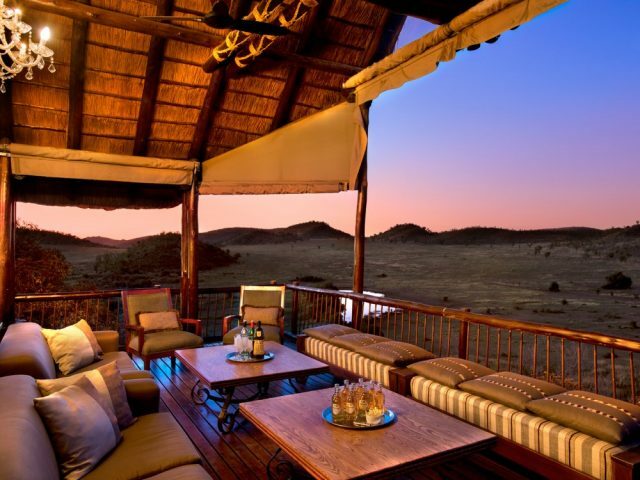 The most accessible of all as it’s only two hours north of Johannesburg and borders Sun City, Pilanesberg is also one of the largest parks in South Africa covering some 55 000 hectares – although the park is open to the public, the lodges that we sell here have private traversing areas too which provide good game viewing, including the Big Five. 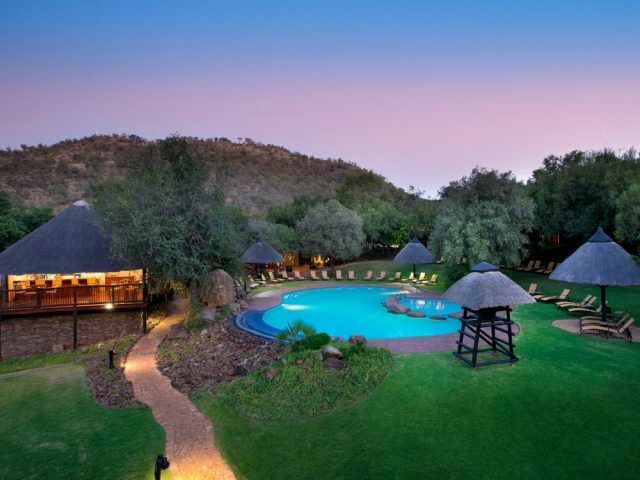 A larger resort-style lodge of 76 rooms just 2 hours drive from Johannesburg that's a really family-friendly option - a great way of introducing your kids to the allure of the bush! 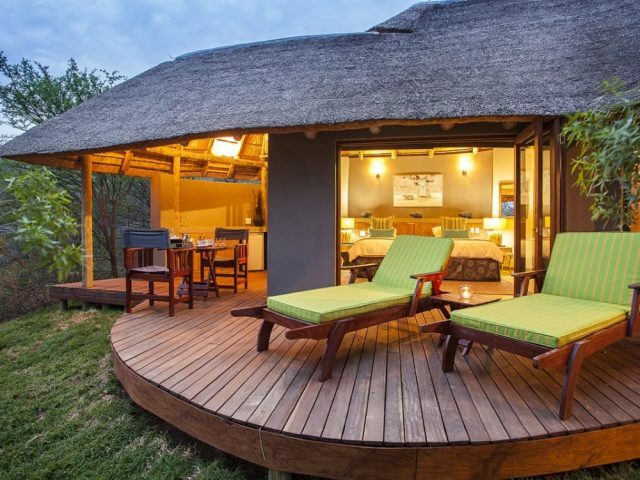 With 64 luxurious suites this is more of a “bush hotel” which offers more facilities and activities than a traditional game lodge, if not the intimacy. 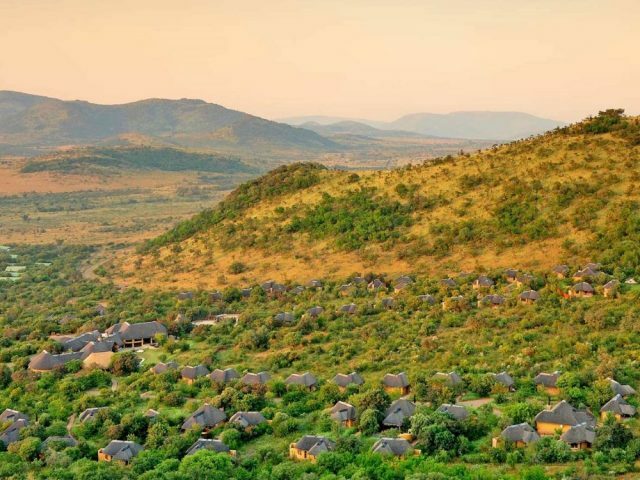 A quick 2-hour drive from Gauteng brings you to Kwa Maritane - the "Place of the Rock" - a 90 room bush-resort style lodge that's especially welcoming to kids! 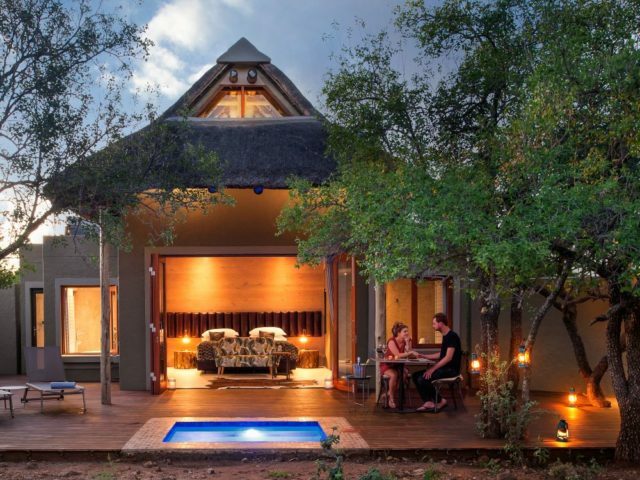 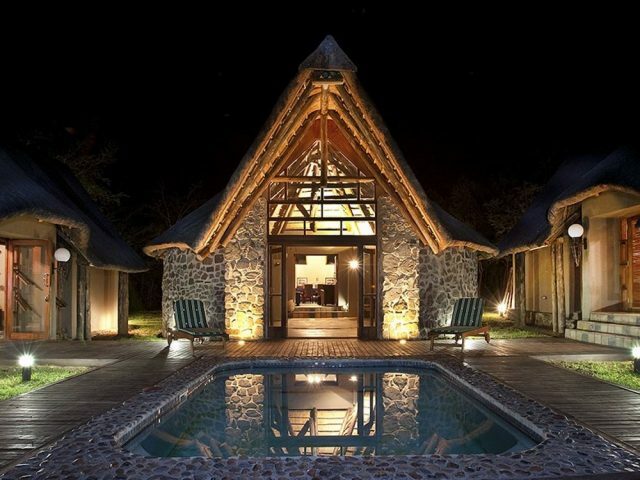 Completely different to traditional game lodges as it’s more like a stylish, contemporary and luxurious boutique resort set in the bush - great Spa too! 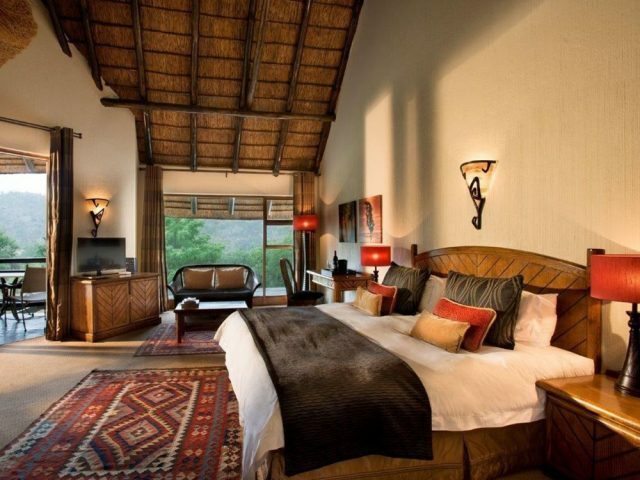 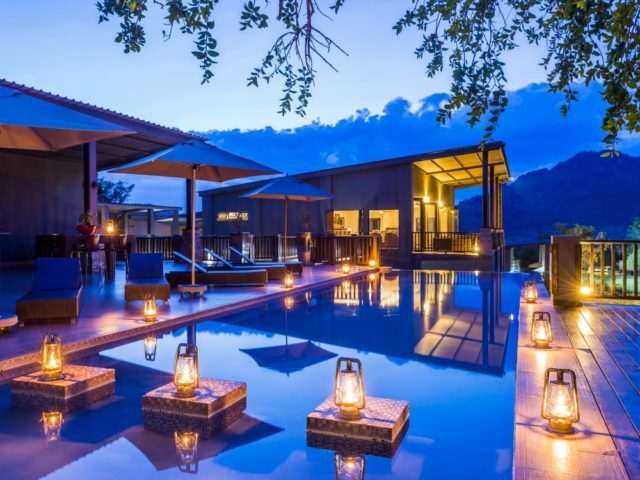 Long regarded as one of the most prestigious lodges in the Pilanesberg, the luxurious rooms at Tshukudu are set high on a hilltop with great views over a plain complete with waterhole below.